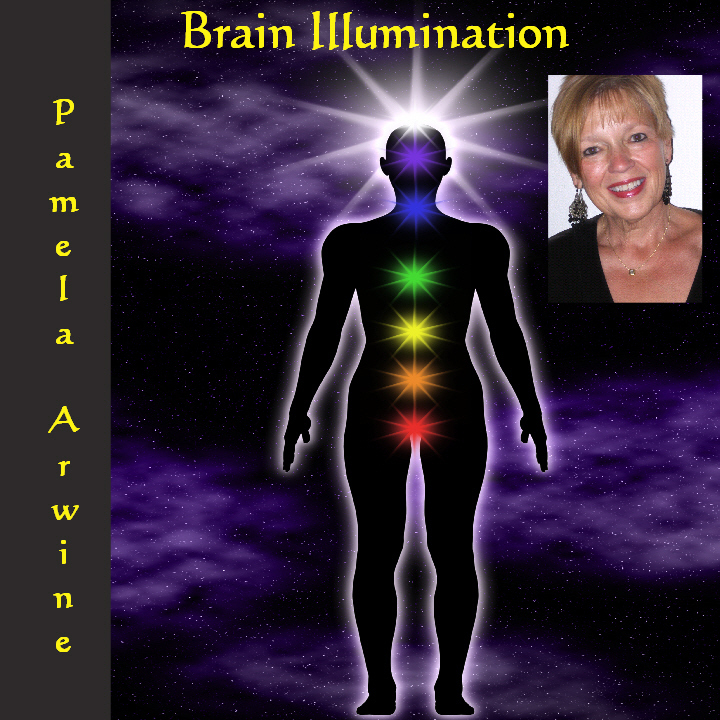 During brain illumination you will breathe light into the brain, creating powerful circles of pranic energy within you. You will then experience an energy transfer from glorious Ascended Masters and directly from the heart of God. 2 meditations on one CD. For additional information or to shop on line visit www.shop.pamelaarwine.com or www.pamelaarwine.com. Size: 5" x 5" x .5"